Colombian artist, BA in Biology and graphic designer and fashion. Honorary Professor of humor from the University of Alcala de Henares, Spain 1998, won several international awards in Cuba, Mexico, Argentina, Colombia and Spain. Contributor to the International Red Cross in the fight against abuse of women, has worked to make visible women cartoonists in the world. 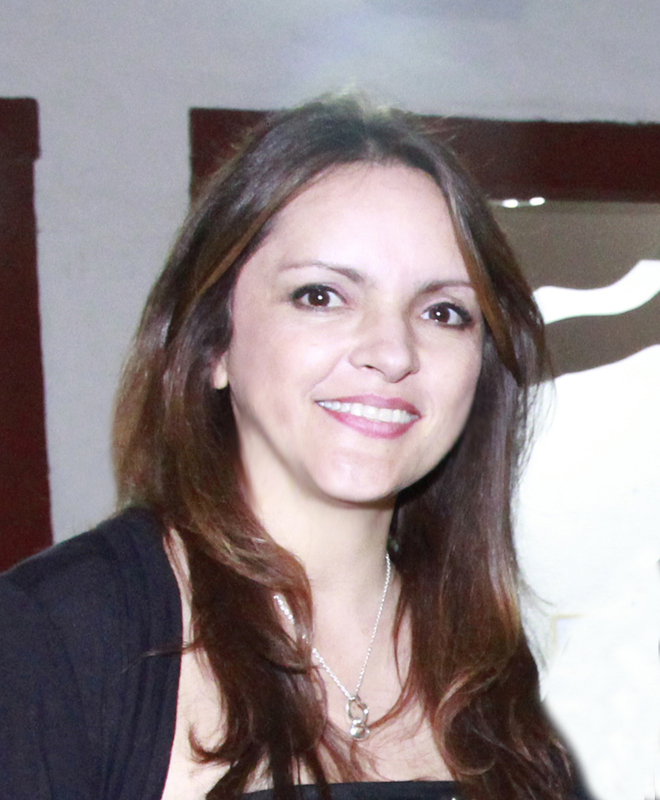 She is the author of 14 books which are sold throughout Latin America and his cartoons have illustrated books to teach Spanish throughout the world. First woman to make a solo exhibition at the Museum of Caricature 2015 Mexico City. UN partners with women Nani and his character Magola Colombia is the center of his art work, has 20 years for publishing in different news papers.